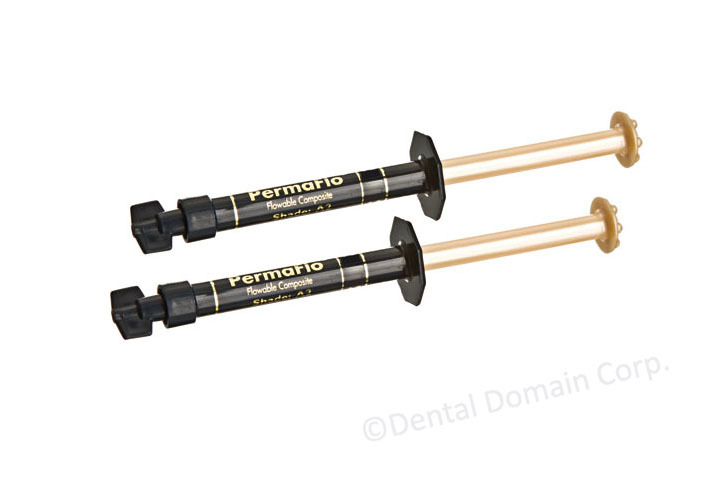 PermaFlo is a light-cured, radiopaque, methacrylate-based, flowable composite and cement. PermaFlo contains filer with an average particle size of 0.7?m. Use for anterior and posterior restorations: Class I, II, III, IV and V. Can also be used for restoring missing subgingival tooth structure prior to endodontic procedures (referred to as the "Donut Technique").